Politicalite is the truly independent news site that reports the unreported news by the people, for the people. We back the forgotten people of Britain that the mainstream media refuse to acknowledge. 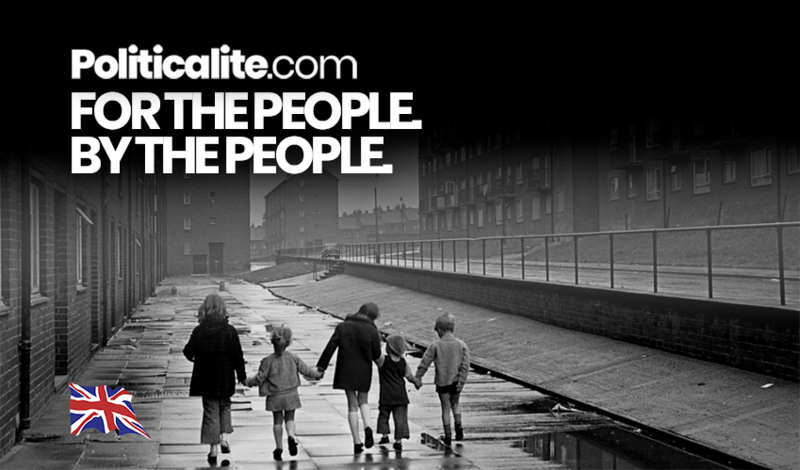 We support the working-class people of Britain and keep our website free of charge, we have lost 70% of our income due to left-wing attacks on our revenue streams – Google has defunded us and we need help from our dedicated readers to keep Politicalite online. Without you, Politicalite would cease to exist. So support us with a one-off or small monthly donation of your choice.